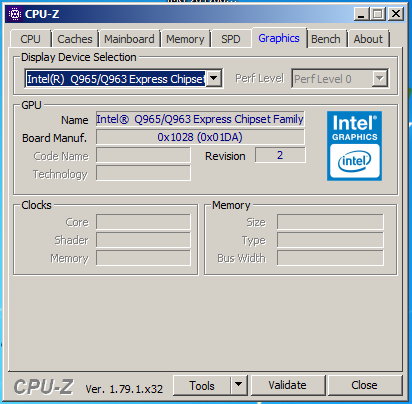 1) what does CPU-Z show for total memory? 2) do you have a gfx card installed? Its using memory for the integrated gpu. That "missing" memory is used by the video buffer. 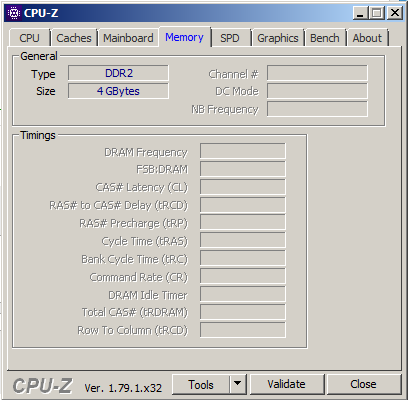 Win sets aside some system RAM for a buffer depending on the size of the card's VRAM. Between a 32-bit os and an igpu you aren't going to get it to see more ram. with a 64-bit os you might get it to see ~3.5Gb because of what the igpu uses. How can I be sure of that ? Question all ram not usable. Question 12GB ram but only 8GB usable?